You can get great deals on Columbia Outwear for kids today on Zulily. 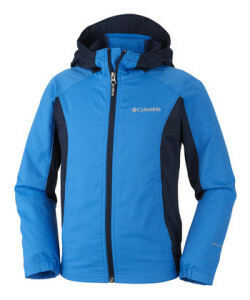 This great Hyper Blue Splash Flash Softshell Jacket is only $22.99. 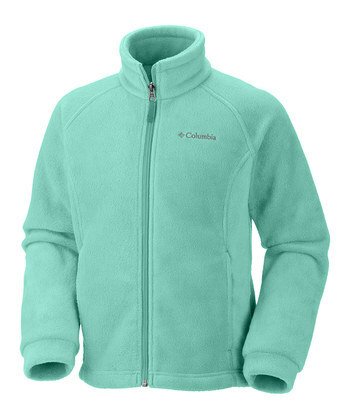 This Atlantis Benton Springs Fleece Jacket is only $13.99. There is a large selection to choose from!